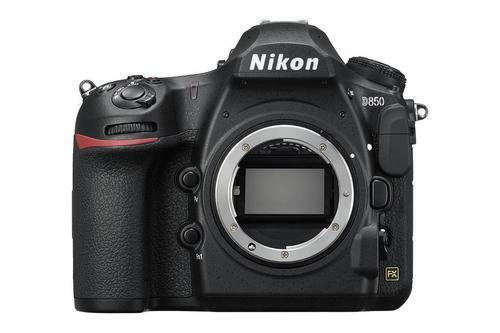 Nikon’s D850 has been touted as one of the most versatile DSLR cameras on the market and indeed, it’s launch has been widely anticipated by photographers and photo aficionados alike. It is a performance camera, with shooting speeds of 7fps, has a high image quality – a sensor that packs 45.4 million pixels and boasts a back-illuminator sensor (BSI) too. This camera aims to meet all the needs, from architectural to sports and wildlife photography. There’s also an electronic Vibration Reduction feature which allows you to shoot the 4K UHD videos with less shake, and ports that you can plug in a microphone, as well as WiFi and Bluetooth options built in.